No wildfires, no floods, no mudslides, no earthquakes, no hurricanes, no tornadoes. Mild climate year around. A great place to live. 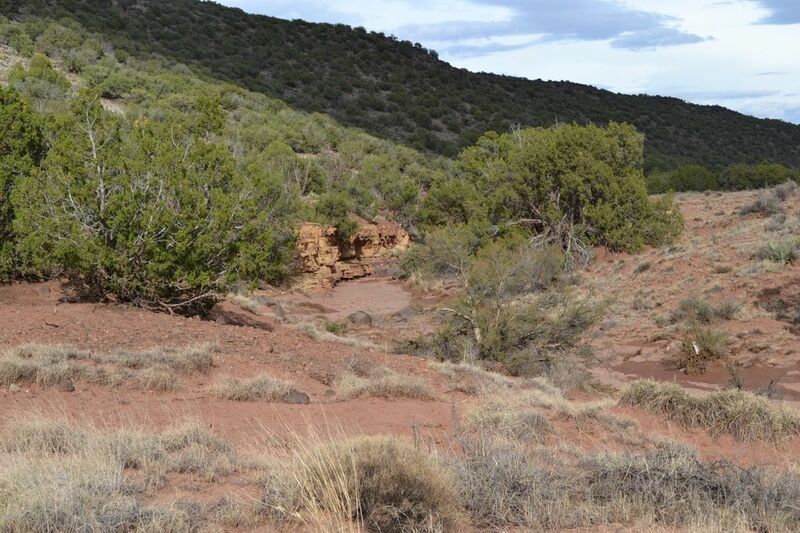 165 acres off grid in Navajo County Arizona, 10 miles east of beautiful Snowflake, 6000 feet in elevation. Ideal for wind and solar power, plenty of water from the Coconino aquifer. Lots of Utah Juniper, some Pinon Pine trees. Plenty of grass for cattle and horses. Other vegetation includes several varieties of cactus, shrubs, and wild flowers. Property is not fenced. Northeast corner is atop Black Mesa, an ancient lava flow, level, about 3.5 acres suitable for building. About 130 acres lies in the valley below the mesa with a dry wash along the base of the mesa which could be dammed to form a pond. About 31.5 acres is sloped. Really beautiful views. Directions: East on Concho Highway to Eldorado, South approx. 4 miles to San Carlos, E to Del Contento, S to Zuni, East to Sign, Lot runs S to Yaqui.